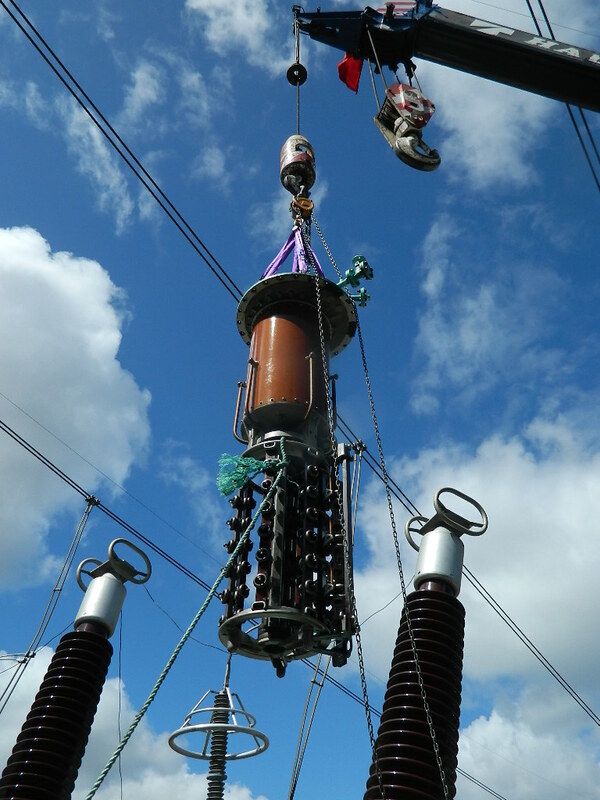 Global Testing Services were engaged to replace the tap changer installed on the 16k/330kV 250MVA step up transformer for Unit 5 at Muja Power Station. The works included the design, implementation, testing and commissioning of the new tap changer. 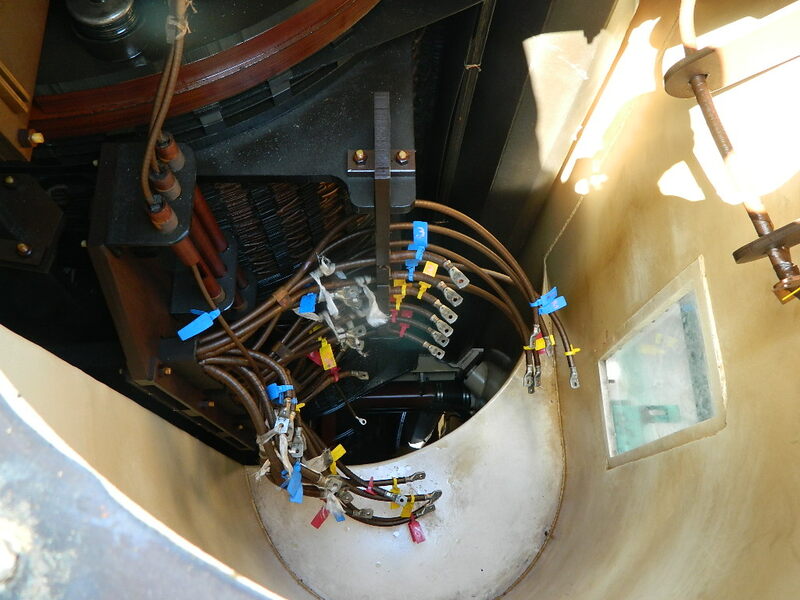 Disconnection and removal of the existing tap changer, motor drive and control cubicle. Preparation, installation, testing and commissioning of new tap changer, motor drive and control cubicle. 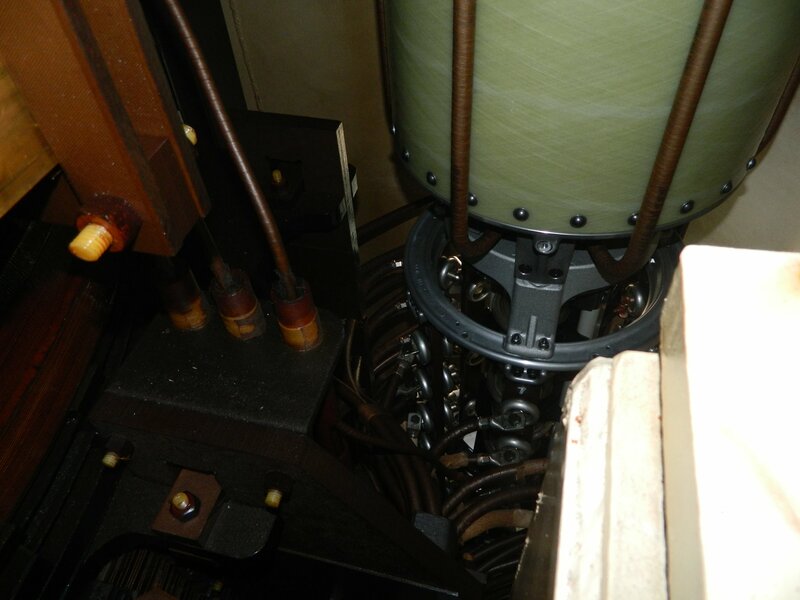 Treatment of corrosive sulphur affected internal core and winding components. Replacement of radiator throttle valves. Full suite of electrical testing. Repair of severe oil leaks and disturbed gaskets. 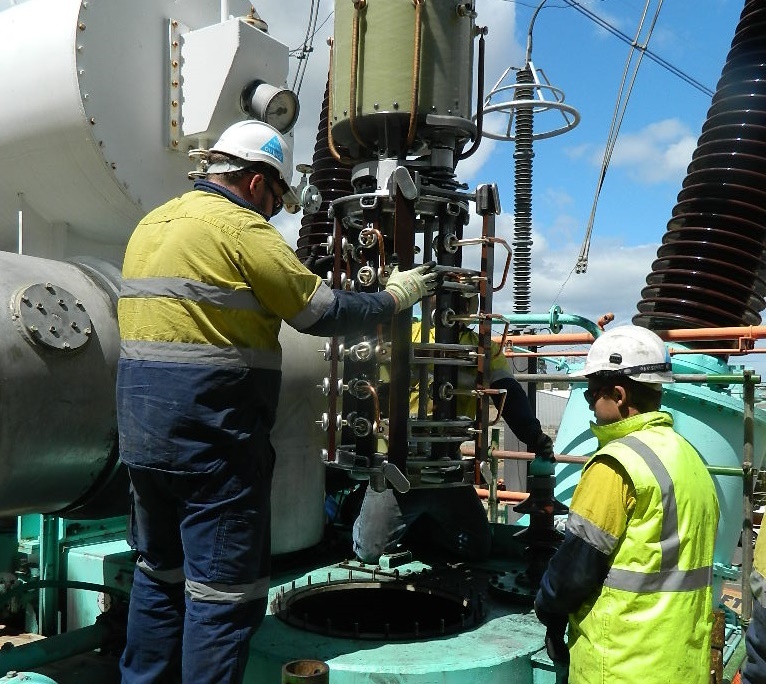 GTS had to manage a heavy workload for its personnel combined with very tight deadlines imposed by the client throughout the duration of the works. 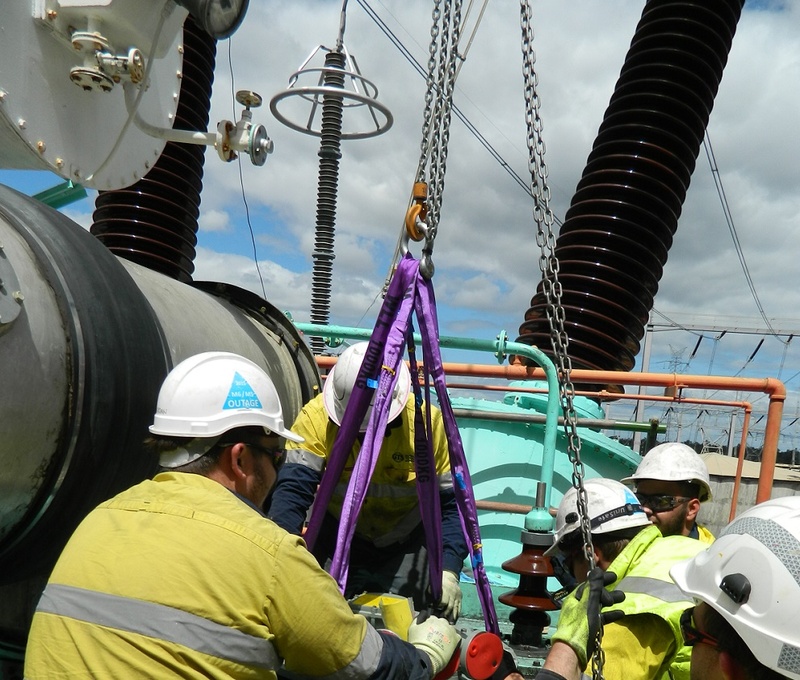 GTS worked collaboratively with the client and developed a variety of innovative techniques to manage fatigue and safety throughout the project.